The law firm of McLean & Howard, L.L.P. is comprised of knowledgeable, experienced and responsive lawyers engaged in a real estate and commercial law practice. The attorneys and staff at M&H all approach the practice of law with a common goal — provide the highest quality legal service available at a fair and reasonable cost to the client. Jeffrey S. Howard was named “Lawyer of the Year” in the 2019 edition of The Best Lawyers in America in the area of Land Use & Zoning Law. U.S. News & World Report and The Best Lawyers in America have named McLean & Howard in the 2019 Best Law Firms rankings, in the category of Land Use & Zoning Law and Real Estate Law. William P. McLean was named one of the Best Lawyers in the 2018 edition of The Best Lawyers in America in the area of Real Estate Law. Bill McLean and Tony Corbett worked together to procure land use entitlements and utility permits and agreements for a large residential subdivision in western Travis County. The project involved local land use permits, a utility service agreement, installation of public utility infrastructure, formation of a municipal utility district, and approval of an onsite wastewater treatment facility. McLean & Howard also handled the real estate closing on the project with complex financing. Jeffrey Howard was named Chair of the Downtown Austin Alliance Mobility Committee and added to its Executive Committee. Jeffrey Howard recently represented a large project in the negotiation and approval by the City of San Marcos, Texas, of a Public Improvement District Financing Agreement. Leslie Keyser helped a client negotiate and structure a pilot project for thermal energy storage. This innovative process is designed to reduce the client’s largest operational utility expense, allowing the client to manage its energy profile using cutting edge technology. Congratulations to firm client Jimmy Windham on winning an Austin Business Journal Commercial Real Estate Award for the development of Insys Therapeutics, Inc. in Round Rock. Over 53,000 square feet of space was renovated for a new FDA- and DEA-approved pharmaceutical manufacturing lab. Patrick Hudson represented Mr. Windham and structured a lease to address the unique needs of the tenant, such as specialized finish out, ownership of installed manufacturing equipment, and tightly controlled access to the laboratory. We are especially proud to see this project come to market because it allows the tenant to ramp up production of special cancer pain medications. William McLean represented the developer of a large, residential subdivision and successfully navigated a critical approval for utility service for the project. 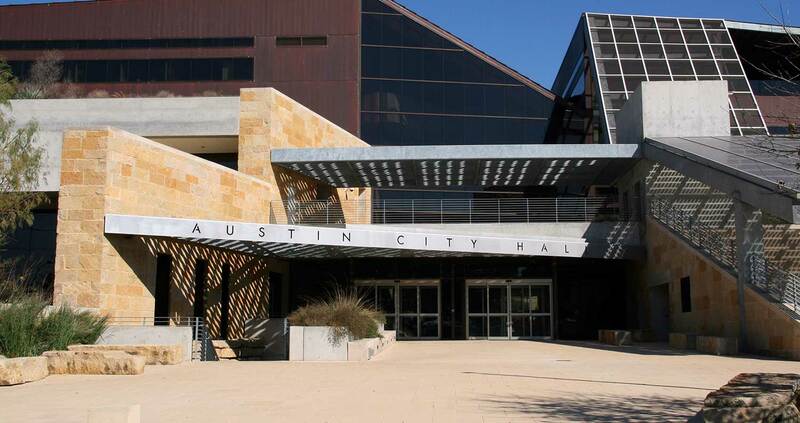 Mr. McLean also handled the preparation and submittal of a master development plan for the project with Travis County. William McLean represented the purchaser of a major, master-planned community in Central Texas on matters involving property entitlements and development feasibility analysis. The project involved two development agreements, utility agreements, and a strategic partnership agreement with the local municipality. Mr. McLean worked in conjunction with the developer’s general counsel and project manager resulting in the approval for purchase by the developer and the closing of the property.